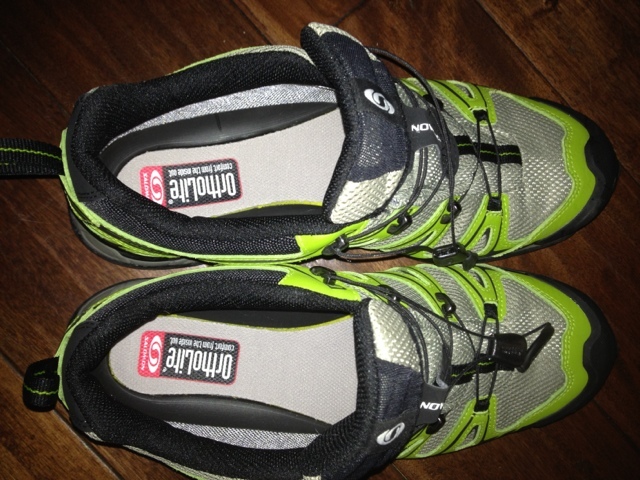 Green Comotion: Shoe Review: Salomon XT Wings 2 GTX PLUS Five Ten Tennie Talk! Shoe Review: Salomon XT Wings 2 GTX PLUS Five Ten Tennie Talk! Salomon makes trail-running shoes with GORE-TEX, which makes them shoes waterproof. These shoes can usually be found in Salomon's trail-running shoe line and are denoted by the "GTX" in the name. 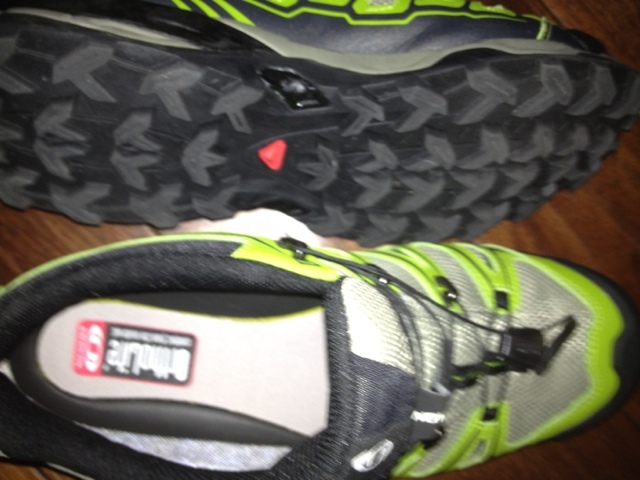 I buy the trail-running kind simply because they provide great support and I like having the GTX feature. These shoes ain't cheap! I bought my very first pair of Salomon trail-running shoes with GORE-TEX (I can not remember which model it was) sometime in 2004. That pair lasted me close to 6 years. 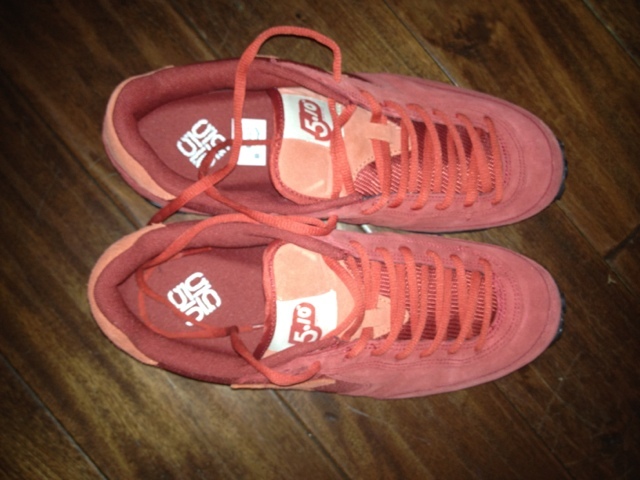 In Fall of 2010, I found that the old pair was not waterproof anymore. If I rode in the rain, my feet got soaking wet. Plus, the support had worn away. By the way, I only use my running shoes for a) use on the treadmill, b) Table Tennis, c) general purpose walking and d) cycle commuting. I am not a runner! After the old pair died in Fall of 2010, I bought a new pair of Salomon XT Wings 2 GTX sneakers, in late December of 2010. The new pair provided the same great support as did my old pair. They were stylish. People line-up by the boat loads to see me stylin' etc, but they were not waterproof for even one year. 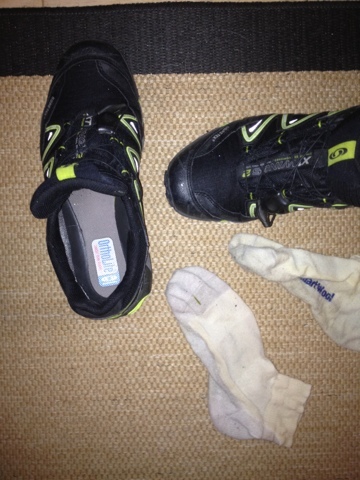 Last week, when I rode back home in the rain, I found my feet were in puddles of water inside my GTX shoes. What a shame! Again, let me remind you: These shoes ain't cheap! Heartbroken, I contacted Salomon through Email and described my problem and asked them if they would replace them through their Warranty Program. Within a few hours, I got a reply from Salomon, directing me to contact their Customer Service by phone and I did. To my surprise, the Customer Service people listened to my problem, asked me for a few numbers from the inside of the shoe and told me that they would replace them for me free-of-charge. Next, they helped me select a comparable pair of shoes from their current line-up. In fact, the shoe I picked was not even on their website yet. It was "that new"! I was delighted. I wasn't expecting the replacement pair to show-up for a couple of weeks, but they did show-up at my door on Monday this week. What a pleasant surprise! Thank you, Salomon!! Pictured below are my brand new X Ultra GTX shoes. They fit and feel very comfy. They have a different tread pattern on the soles. But still I haven't tested them in the rain. Well, guess what? It is supposed to rain on Friday and possibly even on the weekend. I will be testing these puppies to see how waterproof they really are! While on the topic of shoes, I found this Five Ten Tennie pair on sale at Zappos. Five Ten uses a special compound called "Stealth Rubber" to line their soles. Stealth Rubber is super grippy! 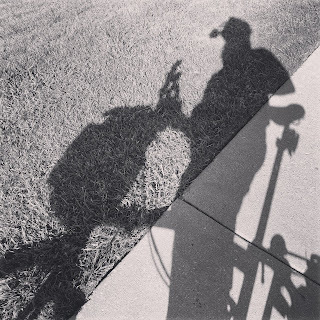 Hence, they make a great pair of shoes for riding your bike, especially if you use platform pedals like me. 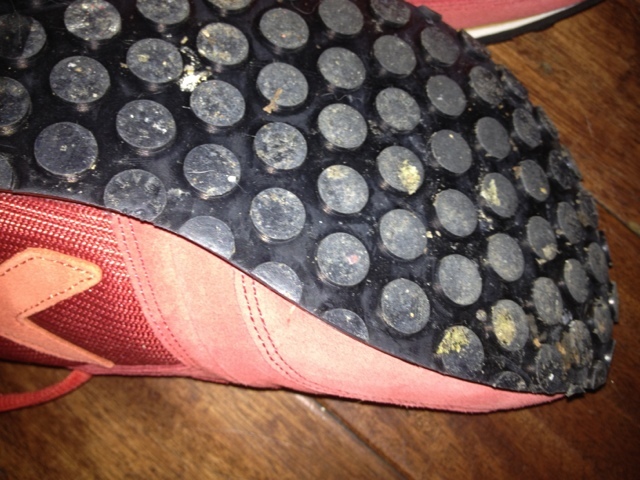 I have had a pair of Five Ten Impact Low shoes before and they were virtually indestructible. I plan to use this Five Ten pair for Table Tennis as well, especially given that we play on a wooden floor at the new Cimmaron location of the DFW Table Tennis club. I will post more about the new Salomon pair and how it fares as I test them more.